Love Snoots? So do we! 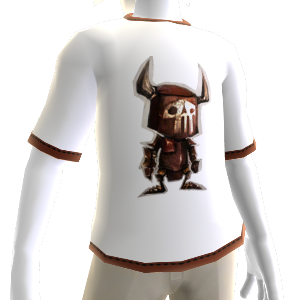 Get this Warlords Fire Snoot t-shirt for your avatar now!